ST. GEORGE – Utah’s general rifle hunt begins Saturday and it is anticipated to bring out over 60,000 hunters during the state’s most popular hunt. 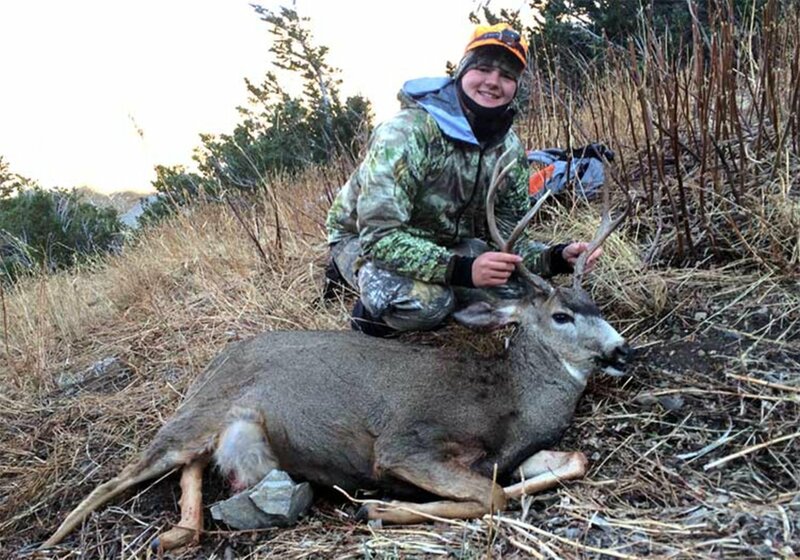 To help hunter’s prepare for this and future hunts, the Utah Division of Wildlife Services is once again offering the aid of the Utah Hunt Planner website it rolled out last year. The DWR has also offered a detailed list of outdoors and hunting safety tips provided below. The DWR also asks hunters and those accompanying them to notify the agency of any suspicious activity they may notice by calling 1-800-662-DEER (3337). Such activity could be signs of poaching. 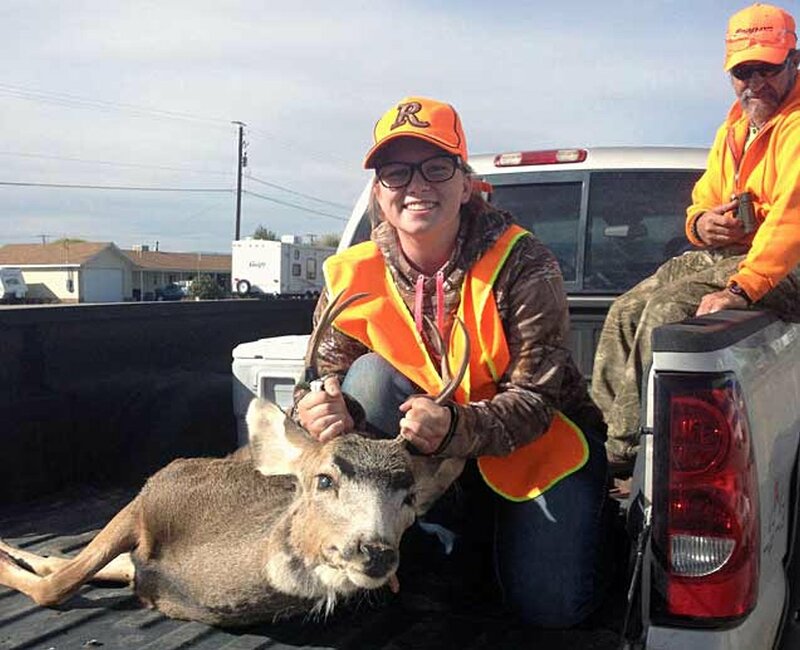 The general rifle buck hunt starts Saturday and runs through Oct. 29. The Hunt Planner website offers notes from the biologists who manage the unit that hunters will be going to, general information about the unit and safety and weather items. Information about the number of bucks on the unit compared to the number of does is also given. Hunters will also find maps that show the unit’s boundaries, public versus private land and the various types of deer habitat found on the unit. While deer numbers look good overall this year, parts of northern and northeastern Utah were hit hard last winter and resulted in a majority of the fawns born in spring 2016 dying off. Hunting units where a distinct lack of one-year-old bucks has been noticed are the Cache and South Slope units. Despite the harsh winter impacts on the northern hunting units, the DWR reports that the number of bucks per 100 does is at or above objective for every deer hunting unit in Utah. The 2016 hunting season was the best since 1996, Shannon said. Hunters took a total of 32,000 bucks in 2016 compared to 1996’s 33,000. There were 104,000 hunters spread across the archery, muzzleloader, and general rifle hunts in 1996. Last year’s hunts drew 87,000 hunters. “I think success will be down a bit this year, but I still expect a really good hunt,” Shannon said. “Just being in the outdoors, enjoying the mountains and wildlife with your family and friends, is really what it’s all about,” said Gary Cook, DWR’s hunter education coordinator. Many hunters are likely to be accompanied by family and friends while hunting. As a way to help them enjoy their time in the outdoors, the DWR has provided a detailed list of safety and preparation tips listed below. If you haven’t yet, try to scout the area you’ll hunt at least once before the season starts. a small pad of paper and a pencil (if you become lost, you can leave information at your last location about yourself and the direction you’re traveling). Make sure your vehicle is in good mechanical condition. Before you leave for your hunt, make sure a shovel, an ax, tire chains, jumper cables and a tow chain are in your vehicle. If you experience mechanical problems with your vehicle or you get snowed in, stay with your vehicle – don’t leave it. Be as familiar as possible with your rifle. Know where the safety is and how to operate it, and how to load and unload it properly. Make sure the barrel doesn’t have any obstructions in it. Make sure you have the correct ammunition for your rifle. Visit a shooting range and sight-in your rifle. When you sight-in your rifle, make sure you use the same ammunition you’ll use during the hunt. Always control the muzzle of your firearm. Never let the muzzle point at anything you don’t intend to shoot. And make sure you don’t accidently point the muzzle at yourself. Never become careless or complacent while handling a firearm. Treat every firearm like it’s loaded. Do not put your finger on the trigger until your sights are on the target. Before you shoot, make sure the animal you’re shooting at is a buck deer. Also, be certain that the area behind the target is safe to shoot into and will stop any bullet that doesn’t hit the target. Never carry a loaded firearm in your vehicle. Carrying a loaded firearm in your vehicle is illegal and dangerous. If possible, try not to hunt alone. Use a sharp knife. Because a sharp knife cuts better than a dull knife, it’s safer to use. As you cut, cut away from you. Never bring a knife blade toward you while cutting. Know your physical limitations and don’t exceed them. Hypothermia (the loss of body temperature) can occur in temperatures as warm as 50 degrees. The first signs of hypothermia are violent shivering, stumbling or becoming disoriented. “If you notice these signs, sit down immediately and build a fire. Get yourself warm and dry as fast as you can,” Cook said. Frostbite. If you’re hunting in cold weather, watch for signs that you’re getting frostbite. White spots on your skin are the first sign. Check your face, feet and hands regularly. You’ll notice the first signs of frostbite on your face sooner if you’re hunting with a companion who can alert you. After calming down, try to get your bearings and think your way out of the situation. If you think you know the direction you need to travel, get the pad of paper and pencil out of your survival kit and leave a note at your location. Indicate on the note who you are and the direction you’re traveling. If you find other hunters as you’re walking, don’t be embarrassed to ask them for help and directions. Do not handle a firearm if you’ve been drinking alcohol. Do not give alcohol to someone who’s cold. Instead of warming the person, alcohol will actually make them colder.